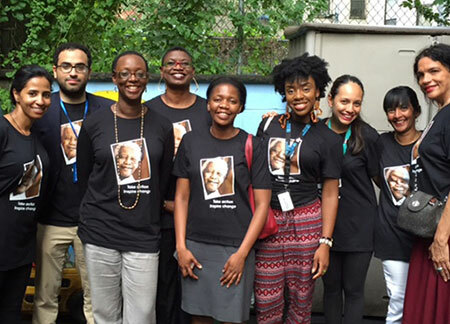 Nelson Mandela International Day :: Take Action! 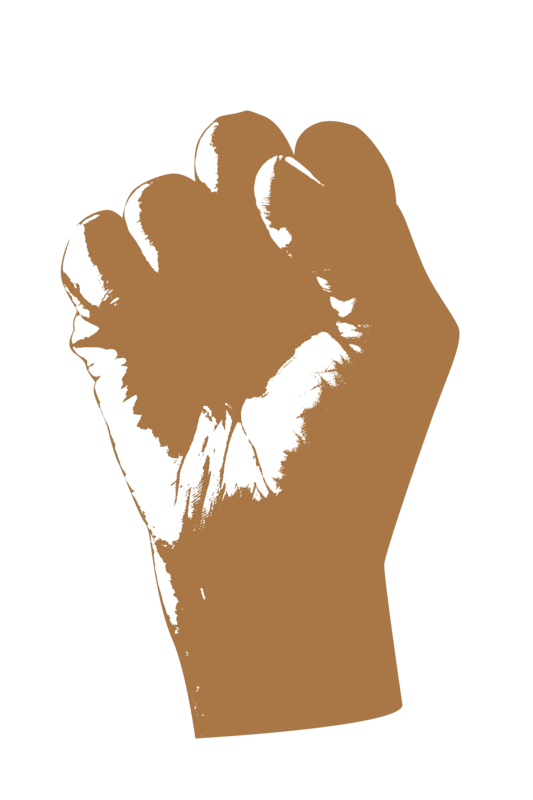 As Mandela said: It is in your hands to make of the world a better place. And so, every year on Mandela Day, we ask people around the world to take action and inspire change by making a difference in their communities. UN staff around the world made a difference through a variety of activities in the past: rebuilding homes; offering school supplies to children; preparing meals for the elderly; helping out in orphanages; cleaning up parks; and delivering computer literacy workshops. 2018 marks 100 years since the birth of Mandela. 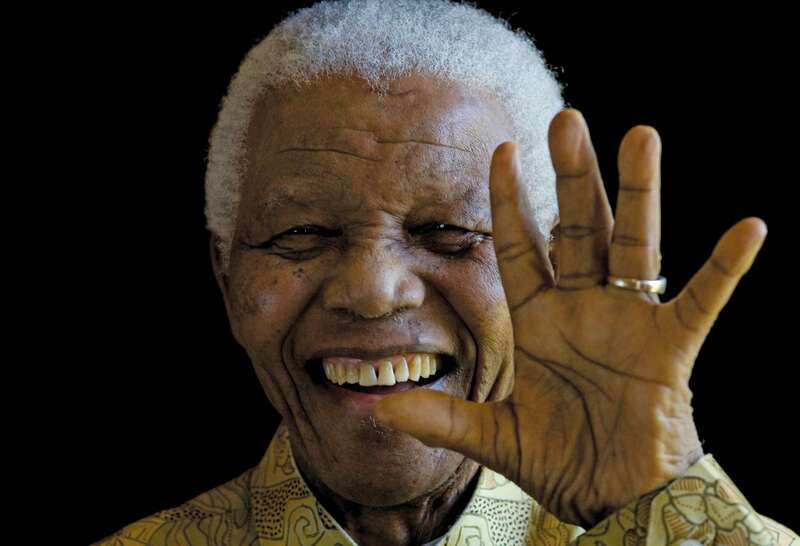 Events held to celebrate Mandela's legacy include: an exhibit honouring Mandela’s contributions; a book launch with editor Sahm Venter and Nelson Mandela’s granddaughter Zamaswazi Dlamini-Mandela; and The Nelson Mandela Peace Summit. 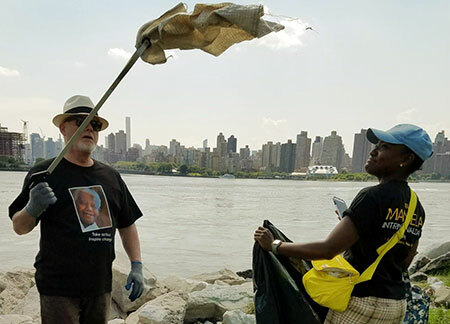 UN staff in New York partnered with the Mayor’s Office for International Affairs, NYC Service and the Randall’s Island Park Alliance to help keep the harbor healthy by cleaning the shorelines of litter and invasive plants. UN staff in New York helped women in need receive professional clothing donations, career counselling, child care, and nutritious meals, in volunteer activities organized by the UN Department of Public Information and supported by UN Women. 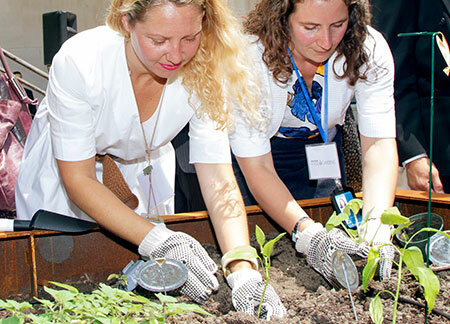 UN staff volunteers in New York, partnered with GreenThumb, East New York Farms, and the UN Food Garden, to plant seedlings, pull weeds, and water plant beds in community gardens across the city. 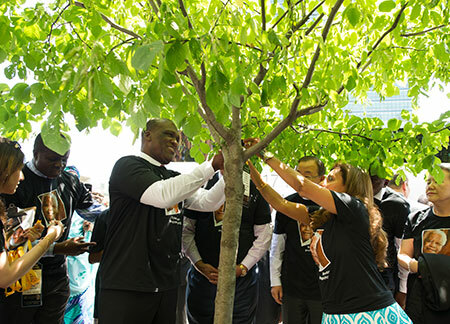 In Geneva, the Permanent Mission of South Africa and Serve the City Geneva mobilized volunteers to help the poor and marginalized in the city. UN staff in New York, joined by the Secretary-General Ban Ki-moon, and in partnership with MillionTreesNYC, volunteered their time and got their hands dirty pulling weeds, putting down mulch and watering tree beds to help take care of newly planted trees on the streets of Midtown Manhattan and East Harlem. 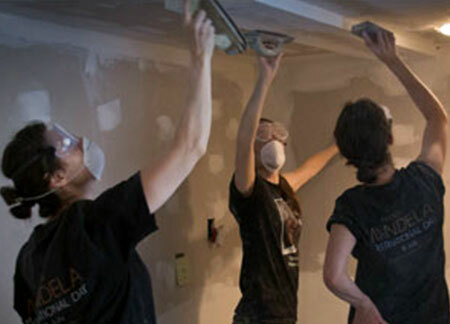 UN staff in New York helped rebuild homes destroyed by Hurricane Sandy. 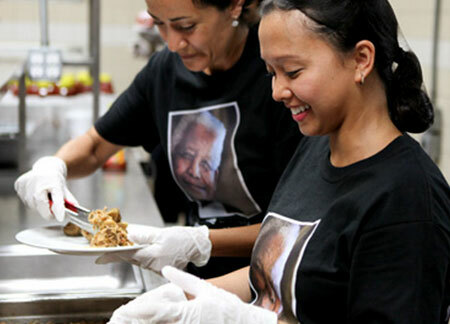 NYC UN staff volunteered at the Bowery Mission, preparing and serving food to homeless men and women. 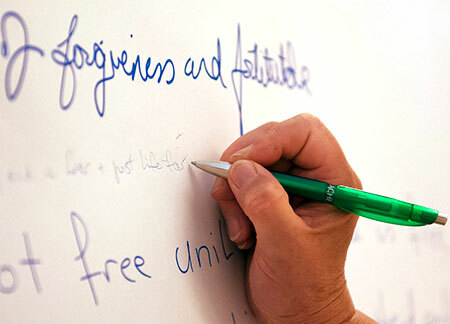 See what visitors pledged at the 2011 Nelson Mandela International Day interactive exhibit at UN Headquarters in New York.